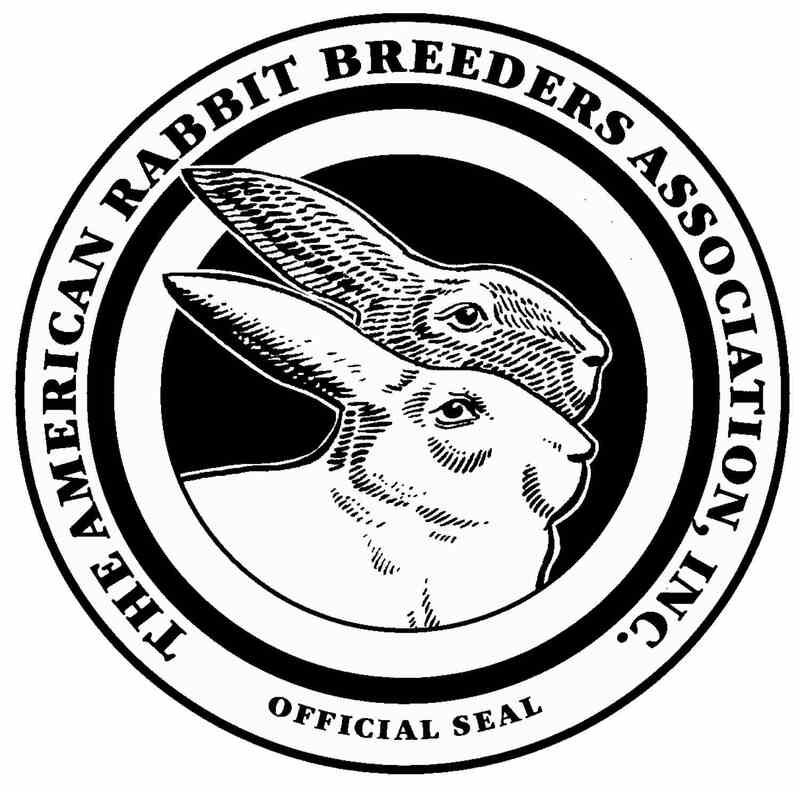 These associations coordinate activities in their respective areas, representing the interest of many different breeds and varieties, and often producing the standards by which exhibition specimens are evaluated. Clicking on the logos should take you to the respective web sites. Large fowl and bantam chickens, ducks, geese, and turkeys. A club with membership spanning Ontario and beyond. Host a major fall show, and provide a valuable communciation point for exhibition poultry breeders in Ontario. 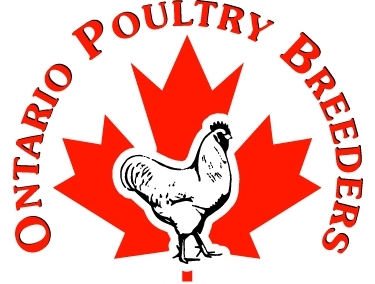 These are other pet and poultry associations in Eastern Ontario. Host spring and fall auction sales. Belleville area. Hold auction sales. Eastern Ontario/Western Quebec. Hold auction sales and buy-trade-sell days. These are other links that might be of interest to KDPPSA visitors. We are happy to include the web sites of KDPPSA members in this list - please let us know if you would like your site included. This page, which was created by the University of Guelph, the Poultry Industry Council, and OMAFRA, has very helpful information on biosecurity, diseases and parasites, and flock health. 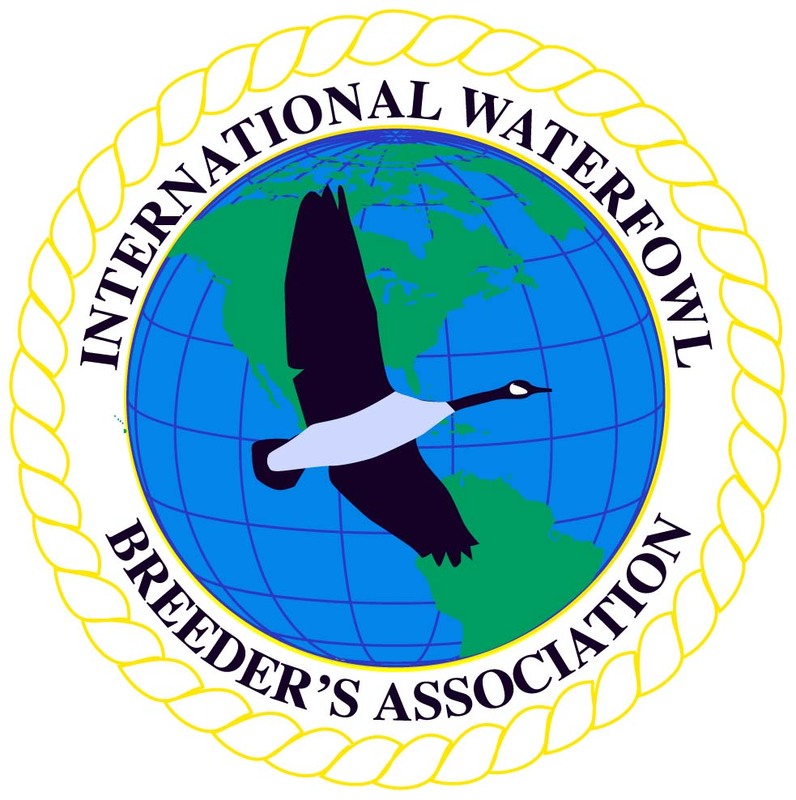 The information is targeted towards fanciers and small flock keepers, and includes information on poultry, pigeons, game birds, waterfowl, and ratites. The disease factsheets alone are worth visiting for. 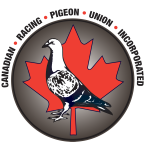 is a new national exhibition poultry publication in Canada. is an exhibition poultry newspaper based in the USA. Frank Goodfellow. A KDPPSA member and one of Canada's elite poultry exhibitors. Troy Laroche. Another of Canada's elite poultry exhibitors. Troy provides a hugely valuable service to the fancy by distributing relevant small-flock poultry health communications from OMAFRA and CFIA.